When you want to acquire new car speakers, you should make various considerations. Car speakers come with different specifications. Most of them will even attract you from the look, sizes, and outer modification. In this case, you need to assess yourself on what exactly you want to look for in-car speakers. You have to know what to check when buying car speakers. Power handling refers to the measuring mechanism for rating the amount of power a car speaker can operate at and handle: it is indicated by the manufacturer. It involves both Root Mean Square (RMS) and Peak power. RMS refers to the amount of power it can handle continuously. On the other hand, Peak power refers to the rate of power the speaker handles in small eruptions. Best car speakers have a higher RMS which is associated will low power consumption. Good speakers have an average sensitivity of 88dB per watt. Sensitivity denotes the power requirements to different output volumes on the speaker. Therefore, decent car speakers must have a good sensitivity in order to handle a wide volume range. Low power consumption characterizes high sensitivity. Centrally, speakers with low sensitivity consume more power. When getting new speakers, you need to consider durability issues. Despite the internal performance factors, the speaker material that builds it is also important to consider. The best car speakers come with high-quality material which does not degrade quickly. The material includes the surrounding rubber, foam and cloth-made surrounding. For the woofers, they should be a bit light but firm enough. 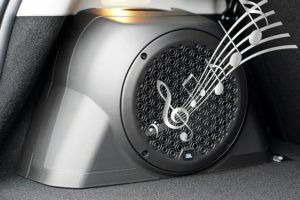 Best car speakers have polypropylene with metal covered fabrics that offer durability to the woofer. Good tweeter materials for are soft materials such as textile mixtures or made of poly. 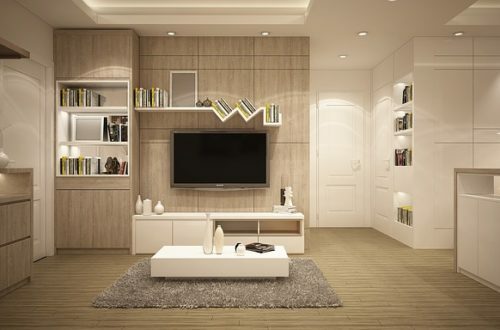 The soft nature gives refined sound output. A good car speaker must have excellent sound output, relatively low power consumption, and high-quality materials. It is also important to keep in mind that despite how a good car speaker is, it must be well sized to fit into your vehicle.